Bruntingthorpe Aerodrome. 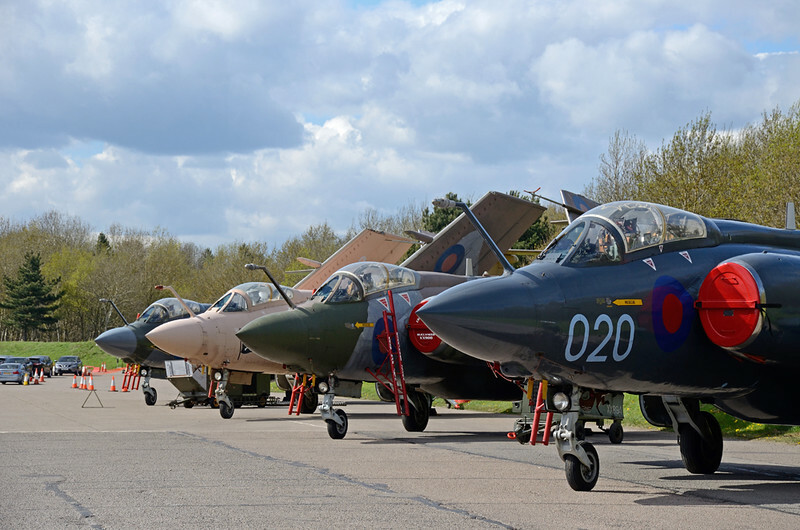 Home to The Buccaneer Aviation Group and 4 Blackburn Buccaneers. One of the best looking planes ever built and widely regarded as one of the finest, if not the finest, low level strike craft ever made.